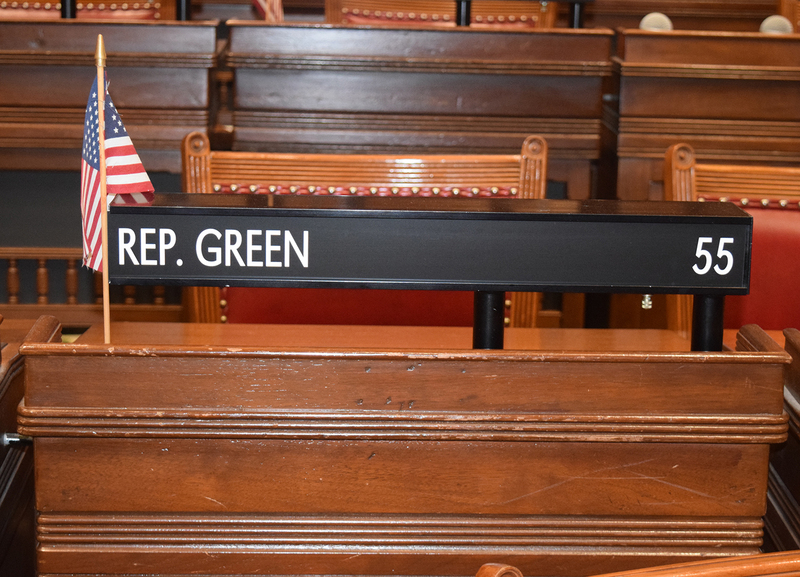 HARTFORD – Fighting to protect Educational Cost Sharing (ECS) funding from being cut mid-year, State Representative Robin Green (R-55) has introduced a bill that would prevent the executive branch from doing just that. Funding during the fiscal year. “Our local boards of education start planning and constructing their educational budgets many months in advance for the upcoming year, so preventing this governor or any future governor from implementing arbitrary mid-year cuts is imperative in assuring that the funding they’ve spent countless hours planning for will remain whole,” Rep. Green said. Last year, a similar bill brought to both the House and Senate floor received overwhelming support, but when transferred to the governor’s office was ultimately vetoed. As a result, the bill was brought back during a special session in an attempt to override the governor’s veto but it failed to garner the required two-thirds support in the Senate needed for re-passage.